Checkatrade, the trusted online directory of over 29,000 recommended, vetted and monitored tradespeople, has signed a major deal to become a key partner of the Professional Darts Corporation (PDC) and its popular series of events. The fastest-growing indoor sport in the UK over the past decade, over 500,000 spectators will attend PDC events worldwide in 2018, with tournaments also broadcast to over 20 million viewers in more than 110 countries worldwide including through Sky Sports, ITV4 and BBC Sport in the UK. The partnership will see Checkatrade feature in stand-out television ad exposure and provide at-event branding opportunities including presence on the stage and players’ shirts during PDC televised events. The partnership follows a successful initial sponsorship the company undertook at the Unibet Masters competition in Milton Keynes in January, and will see it expand its presence further and be involved in the full calendar of PDC televised events. The Professional Darts Corporation is ranked as the number one sport in the UK by the Sports Integrity Index, and has grown to become one of the most popular sports on television. 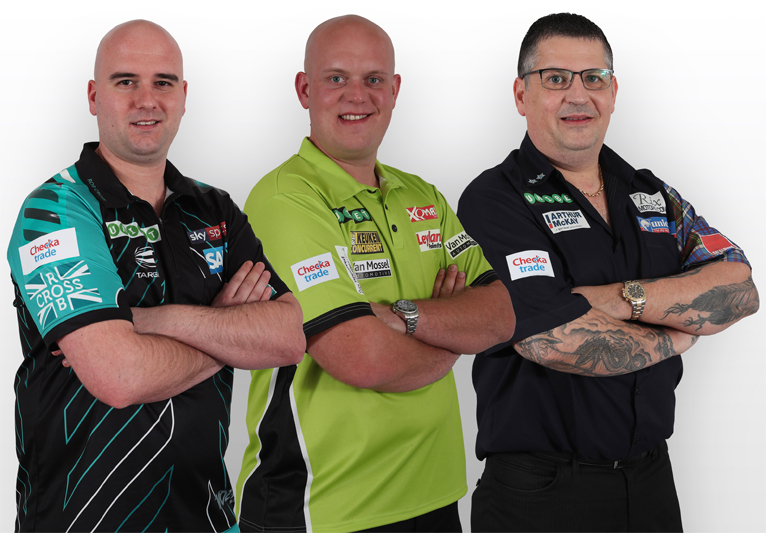 Checkatrade branding will be featured at forthcoming PDC televised events including the Betway World Cup of Darts in June and the hugely popular BetVictor World Matchplay in July. What can Checkatrade offer the tradesperson? 501: Meet the Bard of Bricklaying!